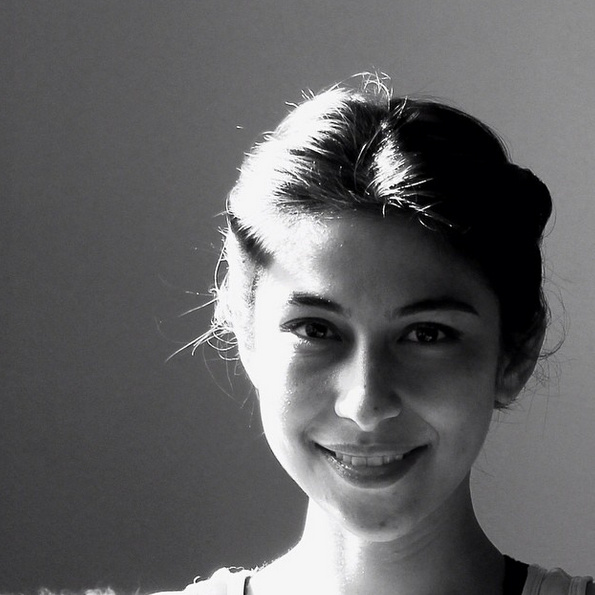 10 (MORE) REASONS TO LOVE MEESHA SHAFI!! 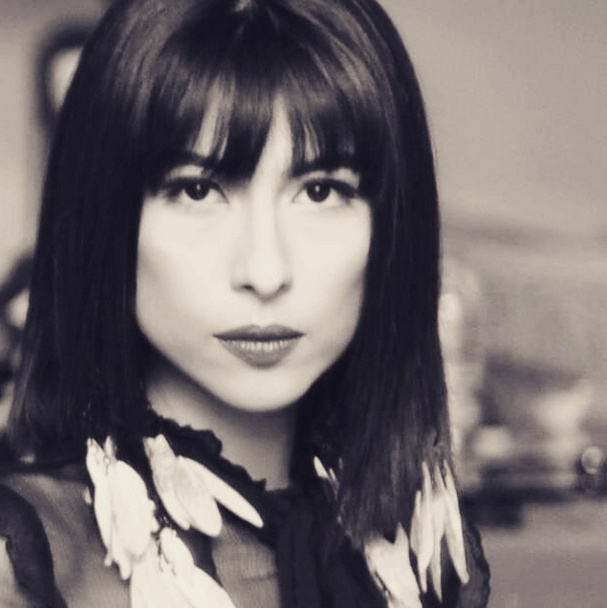 SiddySays is all for girl power and one rock chick who comes to mind the second you think about an empowered woman is the very versatile Meesha Shafi. 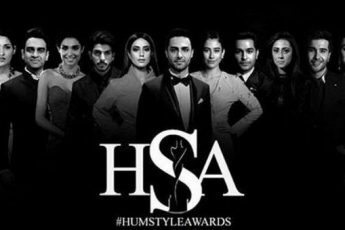 A model, actress, singer, wife, mother with a good head on her shoulders and a fan following that has many going green, Meesha is one of the most multifaceted talents around. Her capacity to experiment and reinvent has us right up their on her roster of die hard fans! Today we tell you why we are so gaga about this little person with a larger than life presence!! SHE’S A RISK TAKING ROCKSTAR, SHE CAN FRONT A CAMPAIGN SCREAMING SO YOU CAN PRACTICALLY SEE HER TONSILS. 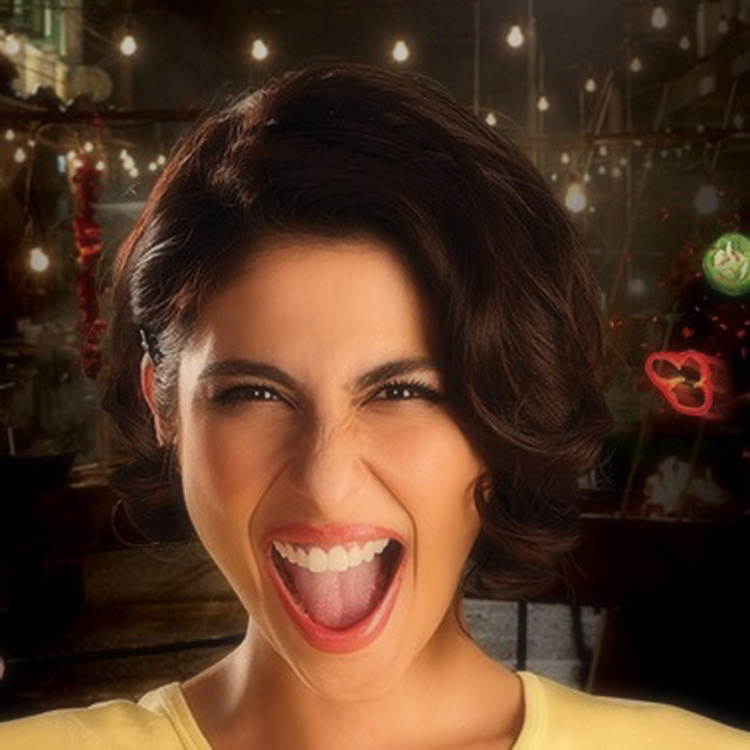 Meesha Shafi fronts the Sprite Campaign once again in 2014. JUST WHEN YOU THINK SHE’S THE BADDEST OF THEM ALL, THE GIRL NEXT DOOR PAYS A VISIT. 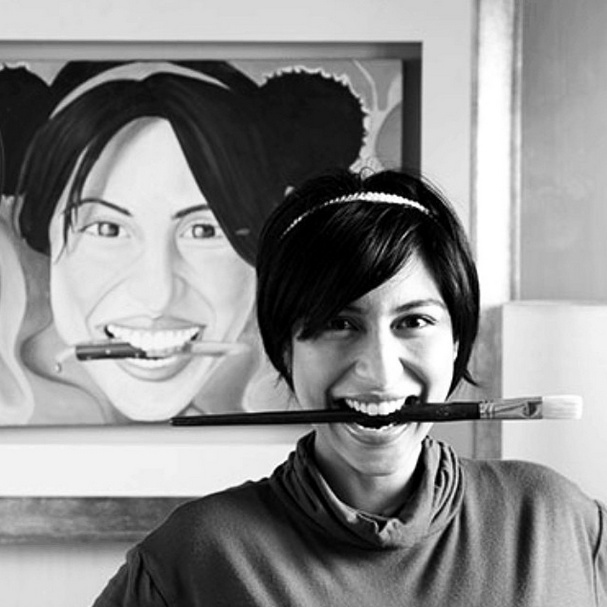 Meesha Shafi glows in this portrait by Usman Saeed a few days short of the birth of her son. BECAUSE SHE’S A CHAMELEON AND CHANNELS ANY ETHNICITY SHE WANTS. 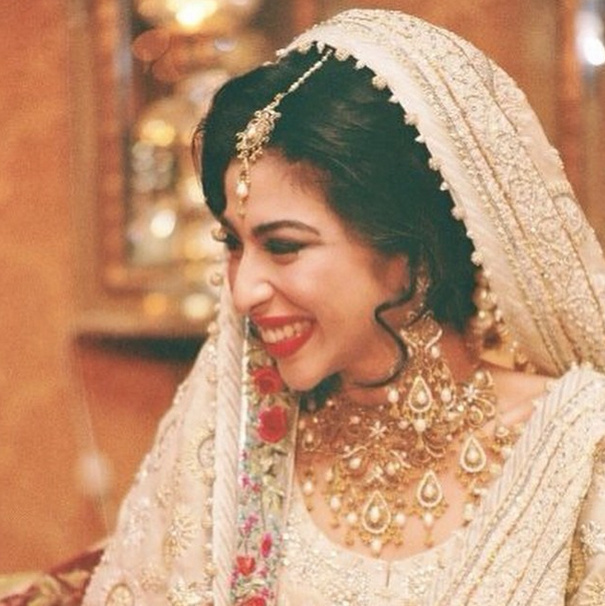 Positively radiating on her wedding in a bridal by Umar Saeed. SHE ROCKS THE RAMP LIKE ITS HER STAGE. HAVING WORKED ON SOME OF THE EDGIEST EDITORIALS, SHE IS EVERY PHOTOGRAPHERS DREAM SUBJECT. AND YET, SHE IS STILL A SELFIE QUEEN, GAGA STYLE. DESPITE ALL THE STARDOM, SHE HAS HER SENSE OF HUMOUR INTACT. 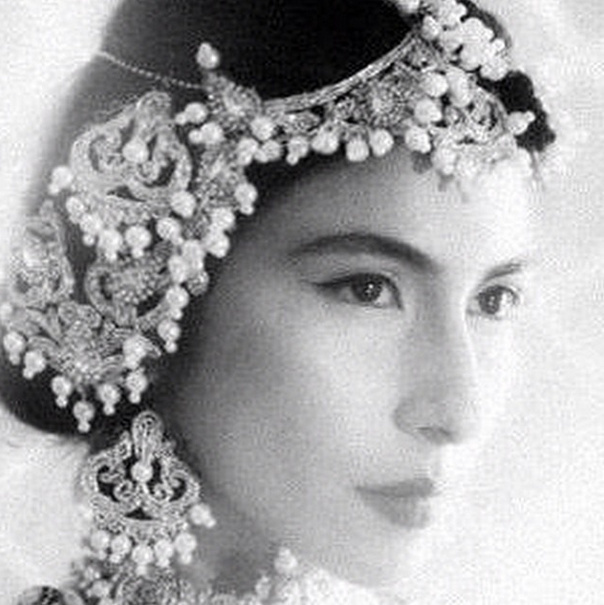 MEESHA IS ETERNAL AND DEFIES TIME LIKE SHE HAS A TIME MACHINE. AT THE END OF THE DAY, SHE IS AN ARTIST AT HEART!! Most images have been taken from Meesha’s instagram.